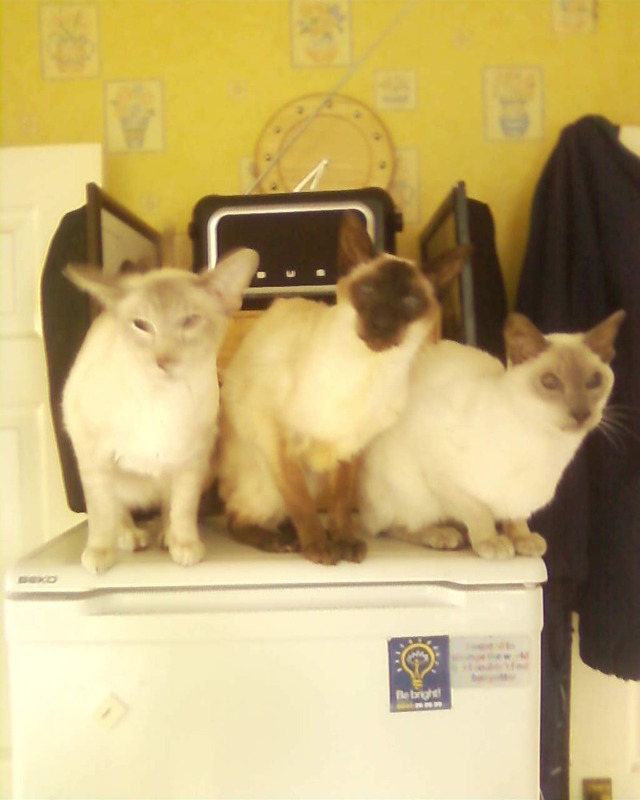 From left to right in this blurry picture; Cosmo, Hershey and Pushkin. My daughter says I’ve spoiled my 365 Challenge. For the first time since 1st January, I missed posting to this blog yesterday. My son fell off his bike yesterday evening and in the aftermath of cuddles and reassurances I just forgot. But I decided a few years ago not to be so hard on myself, nothing is ruined is it? It is a shame, but not the end of the world.